I did my undergraduate degree in Physics and Maths at Loughborough University. As part of my degree I spent a year in industry at QinetiQ’s offshore acoustics site. 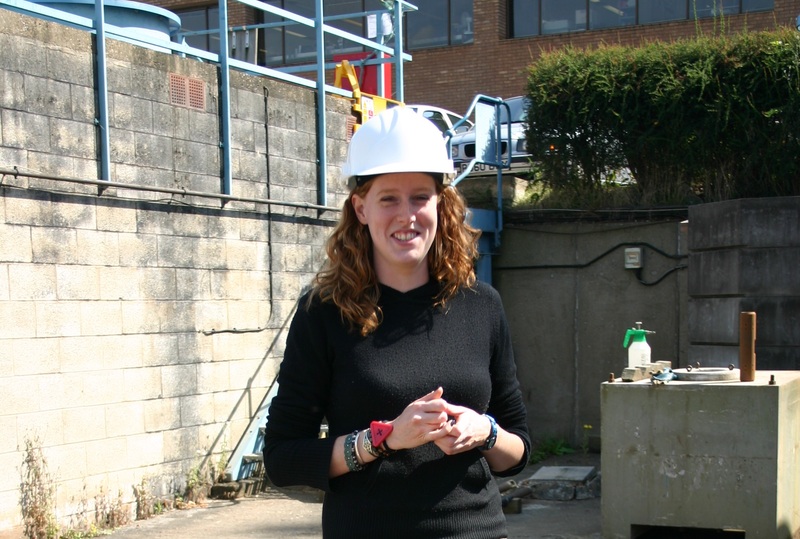 I completed an MSc in Mathematical Modelling at the University of Bristol and spent seven years working in industry as a physicist at Weatherford International, an oil service company. Following this I worked for a small start-up company that developed a maternal and foetal heart monitor. I’ve now been working as a Safety and Reliability Engineer at Rolls-Royce Civil Aerospace for just over four years. I most felt supported by IOP when I was suddenly made redundant. My membership fees were decreased so I could continue to access all of IOP’s resources. I signed up to receive job opportunities and was reassured IOP had funding that I could apply for. I really noticed and appreciated the physics network that I had built up while being an IOP member. I had lots of people to ask for advice and find out about job opportunities. I was the secretary of my local IOP branch that showed leadership, organisation and people skills that I couldn’t demonstrate as easily in my previous day to day work. In my interview, with Rolls-Royce, it was clear they looked favourably on my active involvement with IOP. I was the secretary of my local IOP branch that showed leadership, organisation and people skills that I couldn’t demonstrate as easily in my previous day to day work. During my third year as secretary of the East Midlands Branch I received an email about vacancies on IOP’s Council. After a small nudge I wrote my statement to apply to become an ordinary member of Council. The nominations went to the membership to vote and I was one of two successful candidates to get voted on to Council. I have now been on Council, and have also been serving on the Membership Committee, for two years. I’m learning a lot! Since being actively involved with IOP one opportunity has led to another. It’s great for networking but also more informally, I’ve met lots of great people.